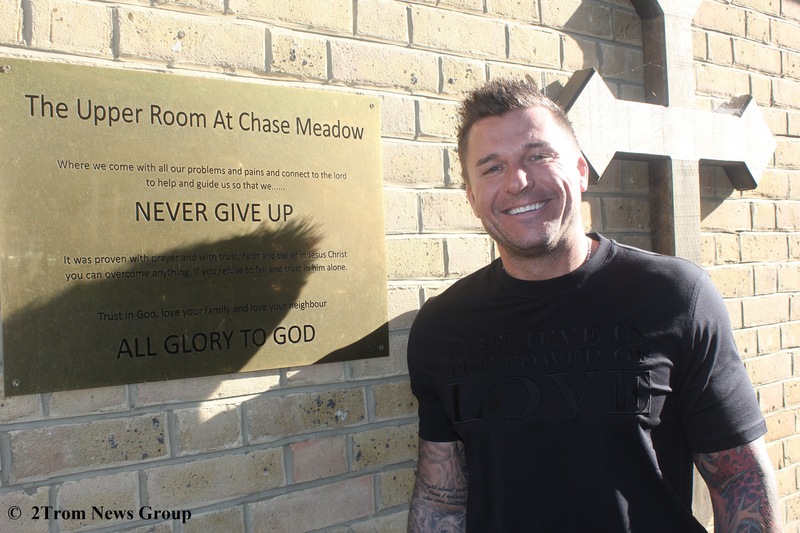 Fresh from winning the hearts of many across the country Millionaire Billericay Town FC owner now turned philanthropist Glenn Tamplin has shared a rare insight into his private life. Earlier this week viewers on This Morning heard how Tamplin helped 7year old Harry Parker who has a rare form of cerebral palsy. Harry’s parents Danielle and Glen, revealed that they had raised a few thousand pounds towards the surgery when steel tycoon Tamplin stepped in, He ended up forking out £45,000 to help Harry achieve his dream of kicking a ball. Tamplin’s philanthropy has been welcomed broadly with a few Twitter users already urging for a Royal gong to be bestowed upon Tamplin who could soon be Sir Tamplin.